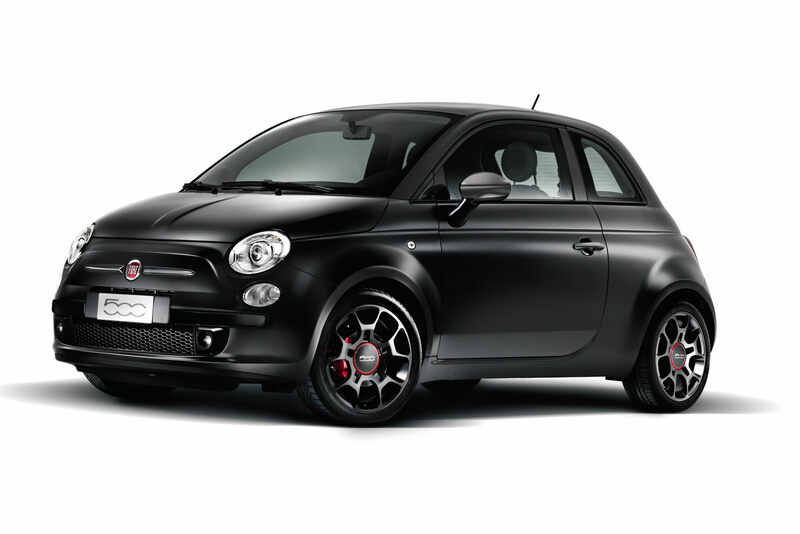 Fiat 500 USA configurator now up. This car is exciting me. $15.5k base…..cool, small, and a Fiat back in the US market!